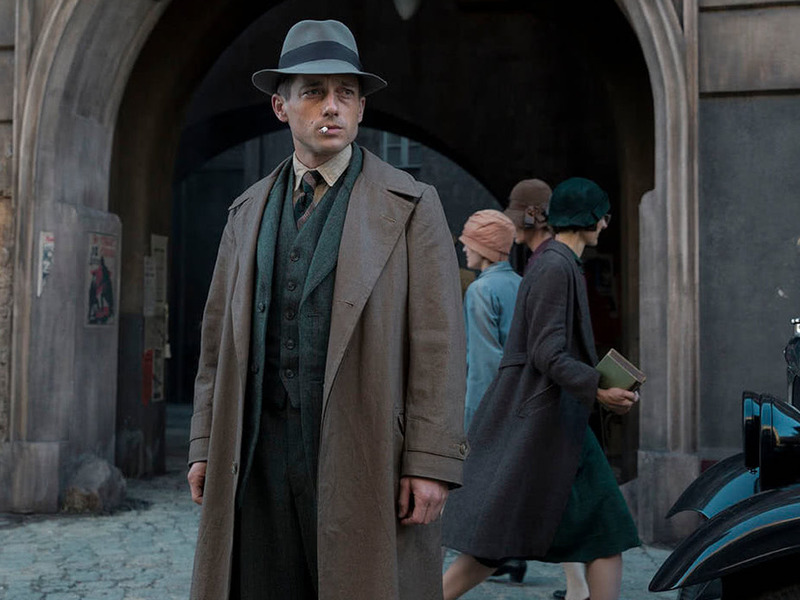 Netflix has found another quality coproduction in Germany’s “Babylon Berlin,” a crime series and binge-worthy period piece. 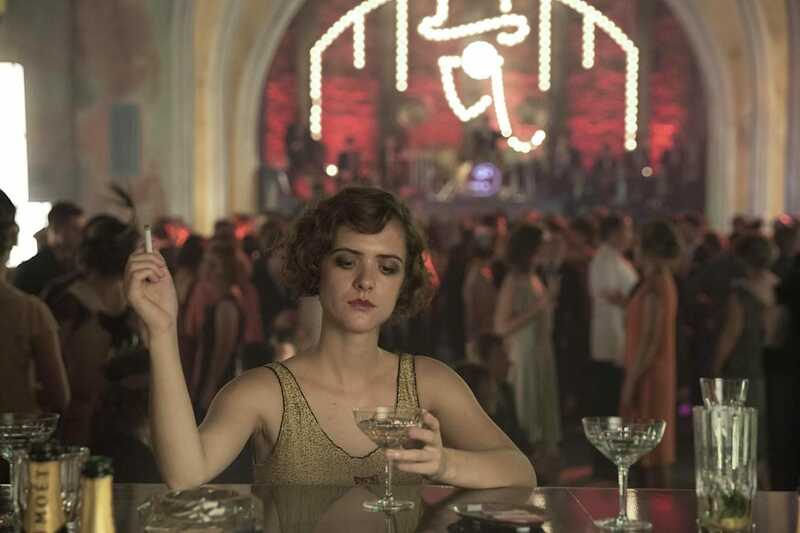 Set in Berlin, the decadent capital of the 1920s Weimar Republic, the show’s first two seasons are now available on Netflix. Based on the crime novels of the German writer Volker Kutscher, “Babylon Berlin” follows a police detective in the capital of the Weimar Republic – the decadent city of Berlin – before the rise of Nazism. NPR described it as exploring “the Weimar era’s raging nightlife, flourishing cabaret scene, and brutal criminal underbelly.” It’s dark, flashy, and addictive. “In the ’20s, it was really the capital of the world. And nobody really knows about it because, of course, the monstrosity of the Nazi period afterwards is so huge,” the show’s cocreator, Achim von Borries, told NPR. “We had some really famous serial killers, some really ugly crimes that came from Berlin and that created a myth about the darkness and the filthiness of the city,” the writer and director Tom Tykwer added. With its two eight-episode seasons now available on Netflix, the second season of “Babylon Berlin” leads up to the early emergence of the Nazi Party. Henk Handloegten, one of the show’s creators, told The Wall Street Journal that the show’s third season, which is being written, will track through the stock market crash of 1929 and the country’s resulting devastation. One of the most expensive German series ever made, at $US40 million, “Babylon Berlin” has been hailed by Vogue as the most “bingeable new drama since ‘The Crown,'” Netflix’s acclaimed period piece on Queen Elizabeth II in 1950s and ’60s England and its most expensive original series. Watch “Babylon Berlin” on Netflix.